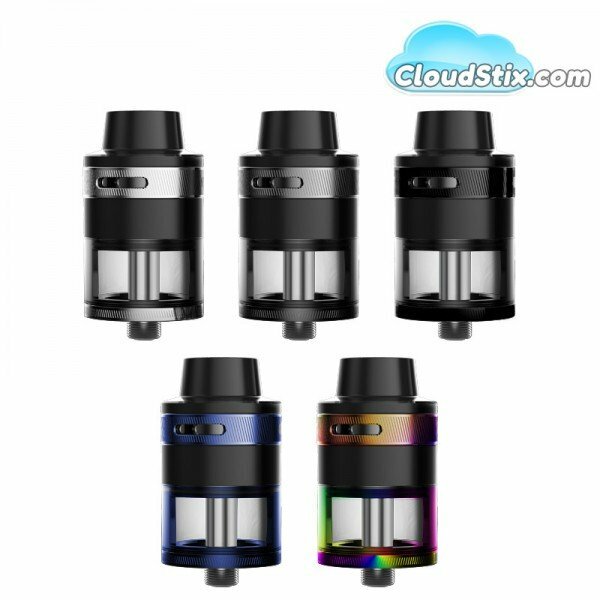 Introducing the all new Aspire Revvo Tank which combines true innovation and revolutionary new technology in our ARC Coils. 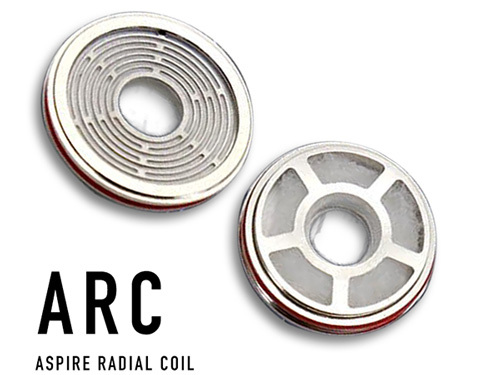 ARC ( Aspire Radial Coil ) is the first of its kind in mainstream tanks. The ARC sits horizontal in the tank, similar to a stove top, however with increased surface area of the coil the flavour / cloud production is unlike anything experienced before. 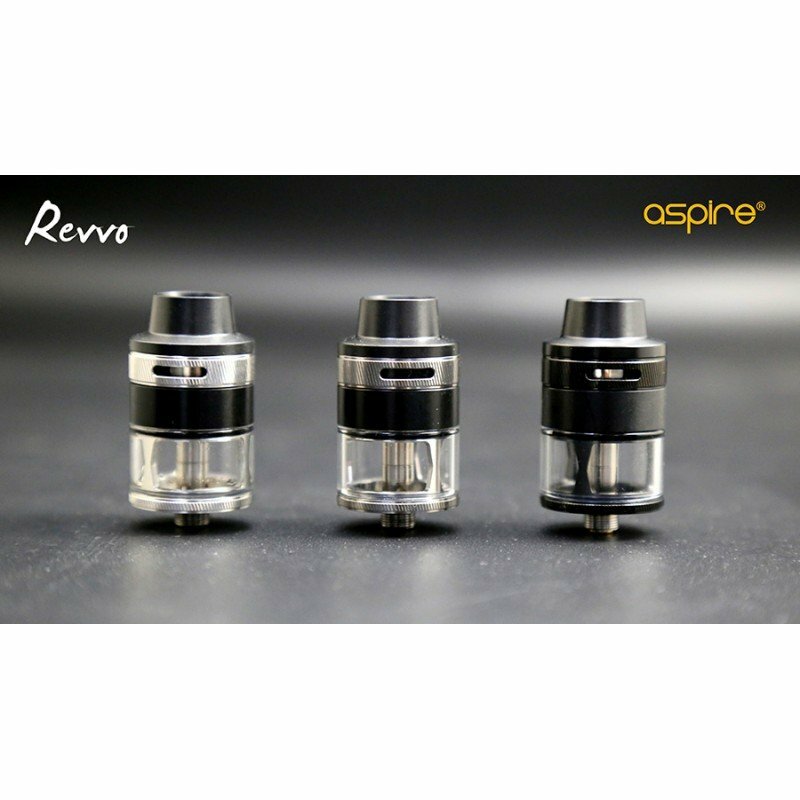 Many Manufacturers claim innovation in their latest products but i am sure you will agree Aspire have taken the next generation of tanks and set the bar even higher with the Aspire Revvo. One of the Aspire Revvo Tanks outstanding new features is the way its filled with E-Liquid. The Revvo Tank is the first of its kind to use VF technology to ensure 100% leak free filling. Simply push your e-liquid bottle cap hard into the fill point and the release valve will open inside the tank allowing easy, no leak filling. When full to capacity simply remove the pressure on the fill point and the tank will close its valve sealing the e liquid inside the tank. Nobody until now has come up with his kind of coil in a mainstream tank. The coil surface area is huge which makes wicking and flavour production on a whole new level. If you have tried a stove top style before and worried about Vapour production then don't. Whilst its not designed to be a Cloud Chucker it certainly does the job perfectly well. The ohm rating of the coil is between 0.10ohm - 0.16ohm so why the scale? Due to the nature of the coil each coil will never read exactly the same depending on certain variables. This is perfectly normal and safe providing the end user is aware of it from the beginning. Changing the coil is also super easy. Simply remove the mouthpiece / top cap, unscrew the mounted Spit Back protector locking the coil down. Discard the older coil and place the new coil over the filling tube making sure all sides of the coil sit flush to the body of the tank. Now replace the Spit Back protector and lock in the coil. Put the mouthpiece back on and you are good to go. What comes in the box ? 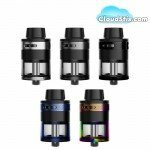 x1 Aspire Revvo TPD Compliant Tank. 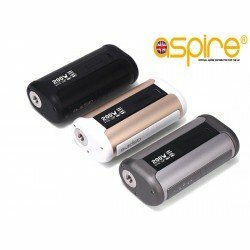 Aspire SkyStar Mod Aspire have now revealed their best looking, fully functional mod to.. 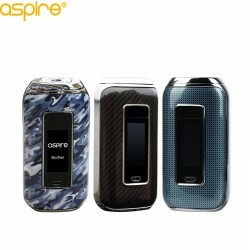 Aspire SkyStar Revvo Kit Aspire brings you their greatest looking kit to date. Introducing t.. 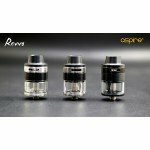 Aspire Revvo ARC Coils IN STOCK NOW The Revolutionary ARC (Aspire Radial Coil) that power.. Aspire Speeder 200w Box Mod The all new, all powerful Aspire Speeder has entered the market. The .. 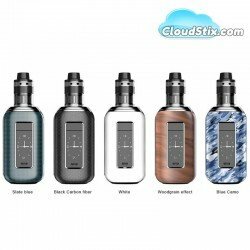 Aspire NX 100 Box Mod FINAL DISCOUNTS NOW APPLIED UNTIL STOCK LASTS The Aspire NX100 represent..
We all know the frustration of trying to get our nicotine fix only to be faced with windy days and, ..